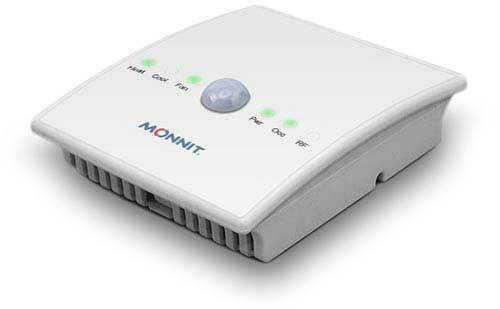 Salt Lake City, Utah – February 7, 2018 – Monnit Corporation (www.monnit.com) today, announced a new wireless thermostat which serves to increase energy savings for remote facilities. The Monnit Thermostat is designed specifically for remote configuration. It features an integrated motion sensor to auto detect if an area or room is occupied and can be set to enter an energy saving state when not needed. The thermostat will allow you to set a maximum and minimum temperature range for both occupied and non-occupied states. 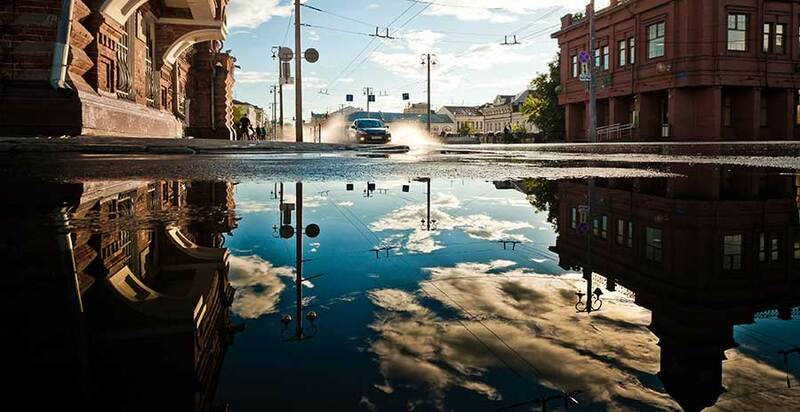 Monnit’s thermostat is a perfect solution for remote buildings which are typically unoccupied. The system will auto adjust comfort levels when personnel arrive and automatically return to normal when they leave. It is also great fit for corporate buildings, schools and churches to prevent random adjustments by unauthorized people as there are no manual adjustment buttons on the device. 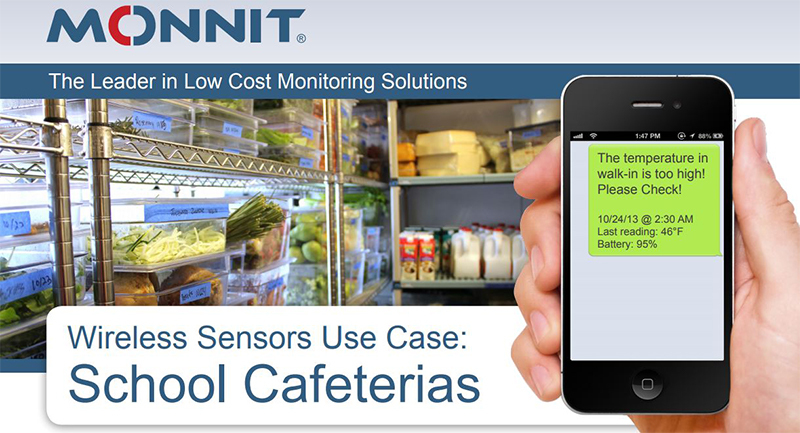 “With Monnit’s new thermostat, companies are able to manage remote facility temperatures and optimize for cost and energy savings, while still being able to provide comfort levels when the space is being occupied,” said Brad Walters, CEO of Monnit Corp.